The Twiga Walinzi Initiative has released their 2018 Annual Report. 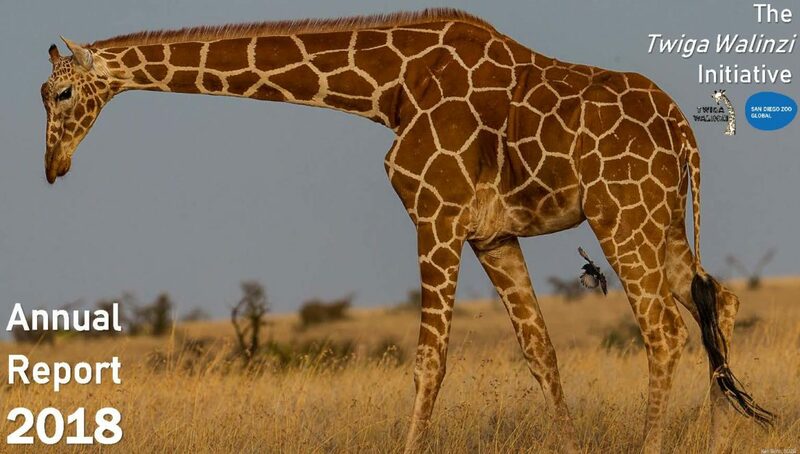 The program conducts research and monitoring of reticulated giraffes in Kenya. Global Conservation Force supports the project by providing the rangers with gear, technology, and training. With a 56% decline in population of the reticulated giraffe in the last 30 years, the need for conservation and research has never been more necessary.